A federal board voted Thursday to change the name of the state’s highest peak in a move that even surprised supporters. The Federal Board of Geographic Names voted to change Harney Peak to Black Elk Peak. After several years of study and debate, the U.S. agency that oversees the official names of places—the U.S. Board on Geographic Names—has ruled in favor of Native American groups, ordering that South Dakota's Harney Peak now be known as Black Elk Peak. The U.S. board voted unanimously on the change August 11. Not far from the iconic Mount Rushmore, the newly named peak is the highest point in the state, as well as the highest point in the U.S. east of the Rockies. 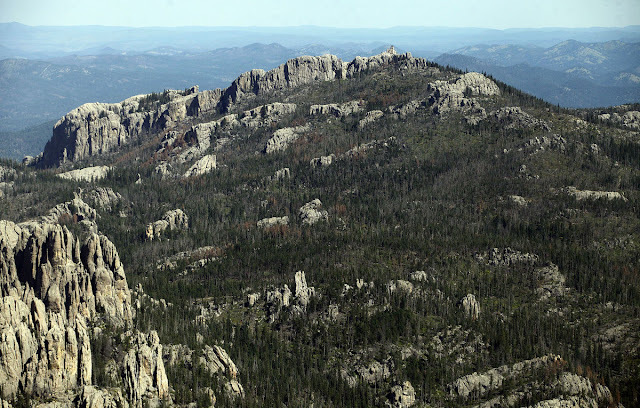 The peak lies in the Black Elk Wilderness of Black Hills National Forest, in Pennington County. Since 1896, the 7,242-foot (2,207-meter) feature in the southwestern part of the state had been named for U.S. Army General William S. Harney. However, Native American groups have complained that the name was offensive because Harney led a series of battles against indigenous people. The name Black Elk Peak honors Black Elk, or Nicholas Black Elk (1863-1950), who was a revered Oglala Lakota (Sioux) holy man. "The current name is painful and distressing to the Tribal people," an unnamed member of the board had said during deliberations. "That’s a reasonable justification for the change." "He's definitely a very powerful visionary that is at least deserving of the peak's name," said Wayne Frederick, a representative on the tribal council of the Rosebud Sioux Tribe in southern South Dakota. "It's extremely uplifting." 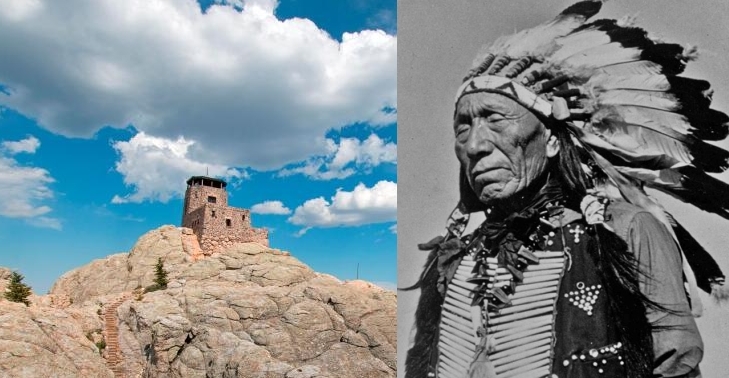 Responses to "Feds Rename South Dakota's Highest Peak to Black Elk Peak"